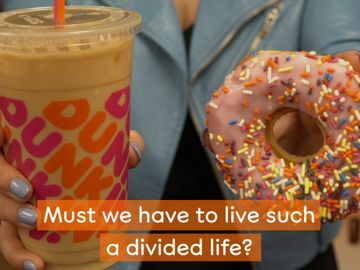 After working for Dunkin’ Donuts for 25 years, it’s safe to say that coffee is my passion. As the Coffee Excellence Manager for Dunkin’ Donuts, I work with the culinary team to ensure that our guests enjoy the same great cup of coffee at all of our restaurants around the world. One question that I hear a lot from Dunkin’ Donuts guests is how to brew the same great cup of coffee at home. 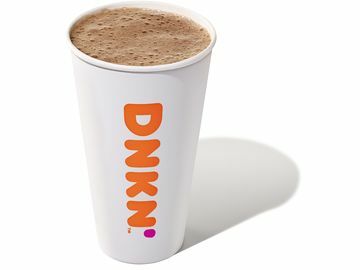 So, to help our fans best celebrate National Coffee Day coming on Saturday, September 29, I wanted to share my five top tips on how to brew Dunkin' Donuts Coffee at home. 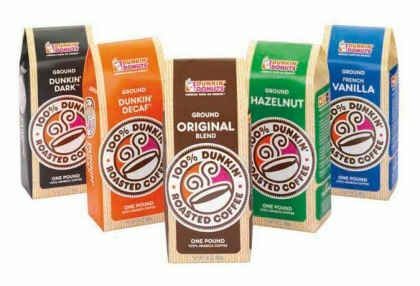 Dunkin’ Donuts’ packaged coffee comes in the following varieties: Original Blend, Dunkin’ Dark ®, Dunkin’ Decaf ®, Hazelnut and French Vanilla. 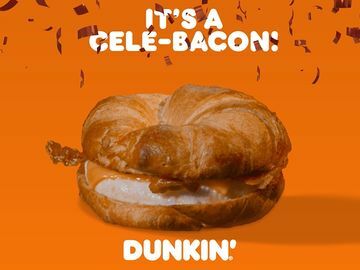 During September and October, participating Dunkin’ Donuts restaurants also sell Pumpkin ground coffee. 1) Use only the freshest coffee possible. Once the package is opened, ground coffee will remain fresh for about 7 days, while whole bean coffee will remain fresh for up to 20 days. If you're using whole beans, grind your coffee just before brewing. Finely ground coffee yields a stronger flavor, while a course grind will yield a weaker flavor. 2) Clean your coffee brewer and carafe. You want to make sure that there isn’t any coffee residue. Also make sure to use fresh, cold water for brewing. Cold tap water is perfect, doesn’t have to be fancy. Also, washing your brewer monthly with a white vinegar solution will help to keep it clean. 3) Never let your coffee sit on the burner for more than 20 minutes. Leaving it on the burner for too long will change the flavor and aroma attributes. 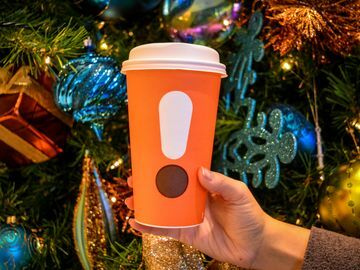 If you plan on holding onto your coffee for more than 20 minutes, use an insulated mug or tumbler to avoid reheating. 4) Store unused coffee in a cool, dry place at room temperature. Coffee should be stored in an airtight container that’s not see-through. 5) Do not store unused coffee in the refrigerator or freezer. 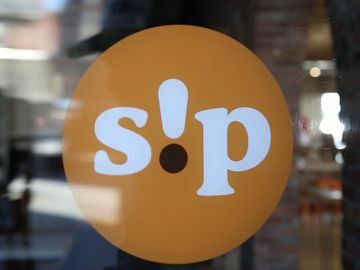 The unused coffee could absorb food odors and condensation, altering the flavor of your coffee. Need some help to remember these tips? Check out our Infographic below – tape this on the inside cabinet where you store your coffee beans for a little reminDDer every time you brew! Oh, and don’t forget to celebrate National Coffee Day with Dunkin’ Donuts on Saturday, September 29!